Summer 2018 has been the season of protective hairstyles. Don’t get me wrong, I always make an effort to apply as little heat as possible to my hair between my stylist visits. However, this has been the longest period of time in quite a while that I’ve maintained a nearly heat free hair style. What is a projective hairstyle? 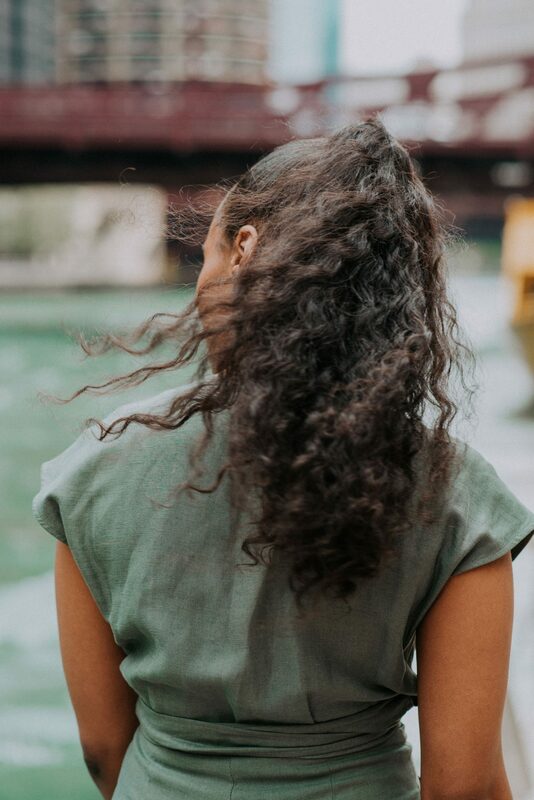 A protective hairstyle is a style that conceals the ends of your hair strands from exposure to damaging agents such as sun, heat, and manipulation. 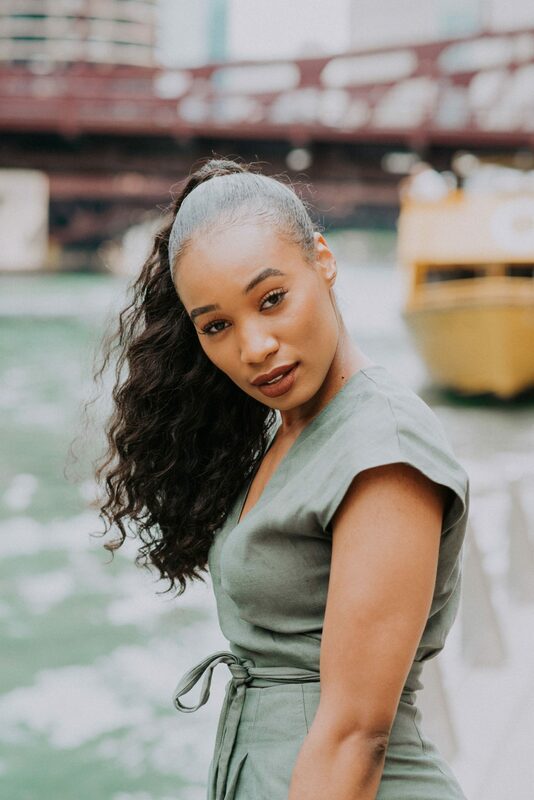 The purpose and benefits of this type of hairstyle include: hair growth, retaining length, low-maintenance, along with the reduction of split ends, knotting, and damage. My personal favorite protective hairstyles that are either low manipulation or no manipulation. Why do I love protective hairstyles so much? Low-Maintenance. They allow me to achieve my desired look my hair with minimal maintenance. As an woman who works full-time and blogs – the last thing that I want to do is spend countless hours on my hair! Not to mention I appreciate the few extra minutes that it allows me to snooze, and breeze through a major step in my morning routine. Give Me A Break. 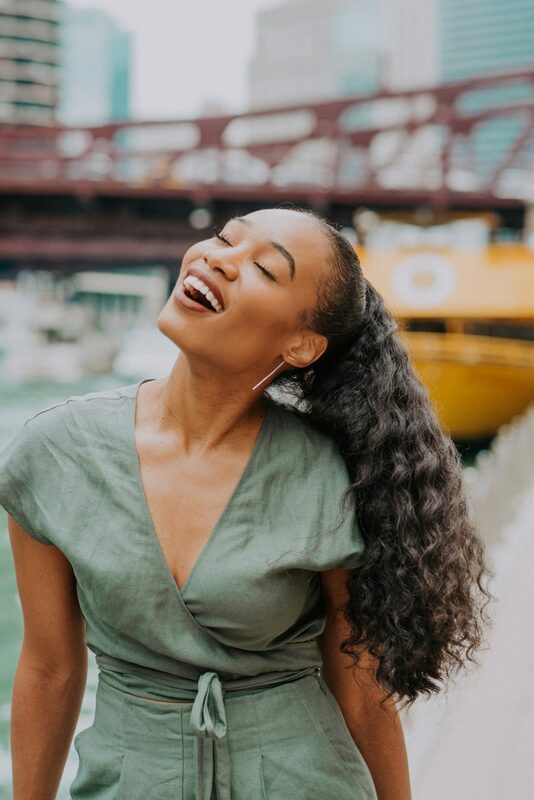 Protective styles are extremely versatile – they gives me the opportunity to completely change up my look while giving my hair a needed break from heat and chemicals. Grow & Glow. Protective hair styles retain growth by cause less breakage, damage to the hair, and help it to gain more strength. Additionally, if you keep it well moisturized it will result it will soften your texture.